Author of the award-winning novel The Year the Gypsies Came (Henry Holt), which was nominated for the U.K. Carnegie Medal in Literature and voted one of the best books by the American Library Association. 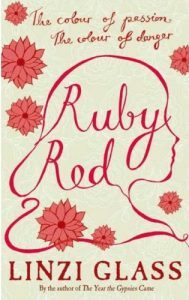 Ms. Glass’s second novel, Ruby Red, was shortlisted for the Carnegie Medal in Literature, and her third novel, Finding Danny, was published by Harper Collins/Walden Pond Press (2010) and Scholastic Books (2011). 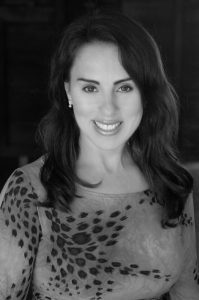 To watch a video of Linzi reading from her work at the 2011 Writers’ Program Publication Party, click here. In “A Moveable Feast” Ernest Hemingway tells us that, “All you have to do is write one true sentence. Write the truest sentence that you know,” and that sentence will lead to another true sentence ultimately leaving the writer with a story of depth and authenticity. One of the ways I work is to get the critical gremlin, or voice, off your shoulder in order to be able to write truthfully. This is a key element in being successful as a writer. When we listen to that critical voice we suppress our natural inclinations to express ourselves on the page. In my class we will work on banishing that voice from your writing life. My goal is to set students on a path of creative freedom, where characters and stories emerge from a deep internal process that is uncensored and unencumbered by preconceived writing ideas and notions. I encourage students, while along the journey of character exploration, theme, plot and dialogue, to tap into their own emotional truths, to embolden, and enrich their characters and work towards creating a story that is in their own unique voice and style. I like to engage in lively classroom discussion and constructive feedback. I hope to have students complete the class with the confidence and courage to trust their own writing voices.